I am very proud to announce, that after months of working on his spoken word poem tribute to the HBO series ‘Game of Thrones’, Verrion “Integritty” Wright has officially released the video and the audio. This launch for his poem has been a labor of love for him for quite some time and I’m happy that he has finally been able to get this one poem out there and I can only hope that it is only the beginning. 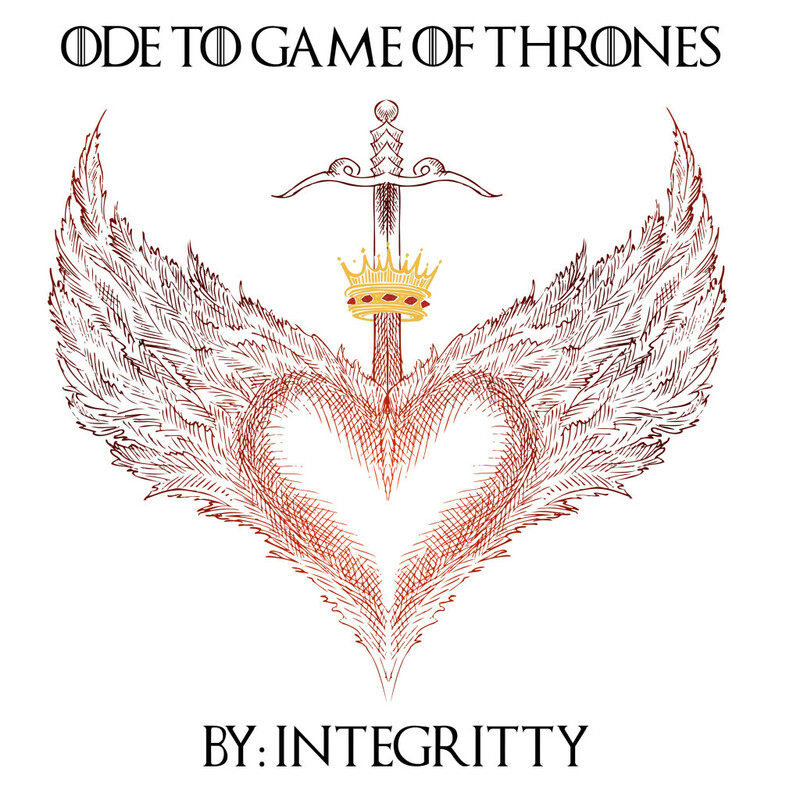 Chronicling the events in the first three seasons of ‘Game of Thrones’ in only the way that Integritty can, ‘Ode to Game of Thrones’ embodies not only his thoughts and feelings on the stories within the show but also on every day life.